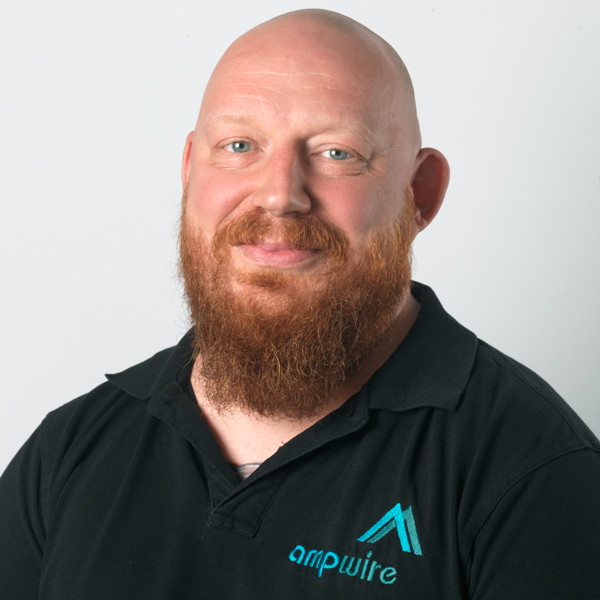 Work: I have been at AMP Wire for almost 10 years. I manufacture lockers, enclosures and partitions in both mild steel and stainless steel. I also use Auto Cad for designs and drawings on standard and bespoke products. Play: I enjoy travelling around Europe with family and friends and going to music festivals.